François Legault's first full session as premier gets underway today at the National Assembly, with promises to settle the longstanding debate over religious symbols and put more money into the province's schools. Quebec Premier François Legault has a busy session ahead at the National Assembly, with promises to settle the longstanding debate over religious symbols, iron out a plan to cut the number of immigrants and put more money into education in his party's first-ever provincial budget. The legislature sat for only two weeks in December after the CAQ won a majority on Oct. 1, and Legault and his cabinet have made several of their priorities clear for the upcoming session. Here's a look at the issues likely to dominate the National Assembly. Immigration Minister Simon Jolin-Barrette will be a busy man. He is expected to table a bill that would ban public servants from wearing religious symbols, a proposal that's likely to dominate the legislative session. In an interview Sunday, Legault said he wants the whole issue settled by summer — an ambitious (and perhaps unrealistic) goal, considering the debate is no less contentious now than it was a decade ago. Pascal Bérubé, interim leader of the Parti Québécois, told CBC on Monday he's optimistic "we can solve this question for a long time in this session." The specifics of the bill are still up in the air — including whether there will be a grandfather clause allowing teachers who already wear religious symbols in the classroom to continue to do so. 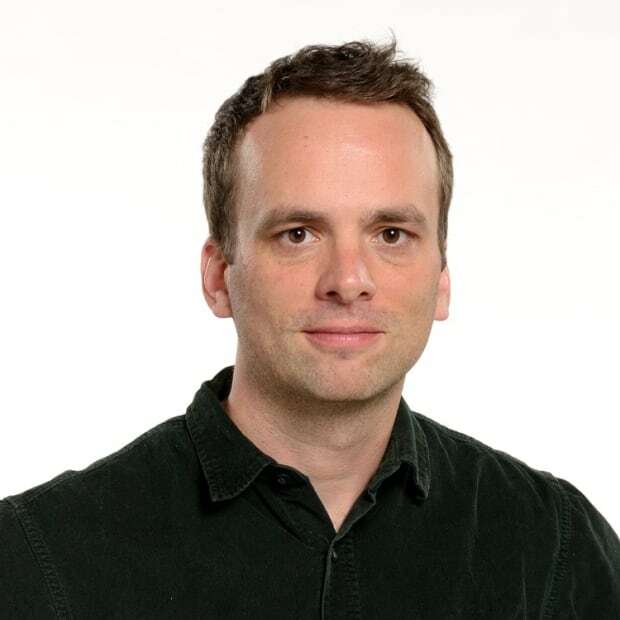 "It's quite ambitious, because it's a very controversial issue," said McGill Prof. Daniel Béland, a political scientist and newly appointed director of the McGill Institute for the Study of Canada. "There is pushback from unions and from teachers. It will be difficult for the premier to navigate that." Jolin-Barrette is also overseeing the province's commitment to cutting immigration by 20 per cent. The CAQ government will need the co-operation of Prime Minister Justin Trudeau's government, which oversees the family reunification and refugee programs in Quebec. 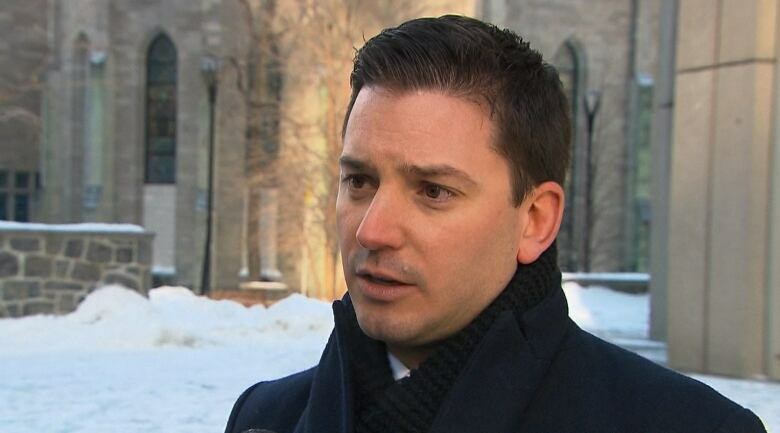 Education Minister Jean-François Roberge also has a long list of challenges ahead of him. The CAQ promised during the campaign to improve the condition of the province's schools, boost the starting salary for teachers and extend kindergarten to four-year-olds — all this despite a shortage of teachers and classroom space in many Montreal schools. 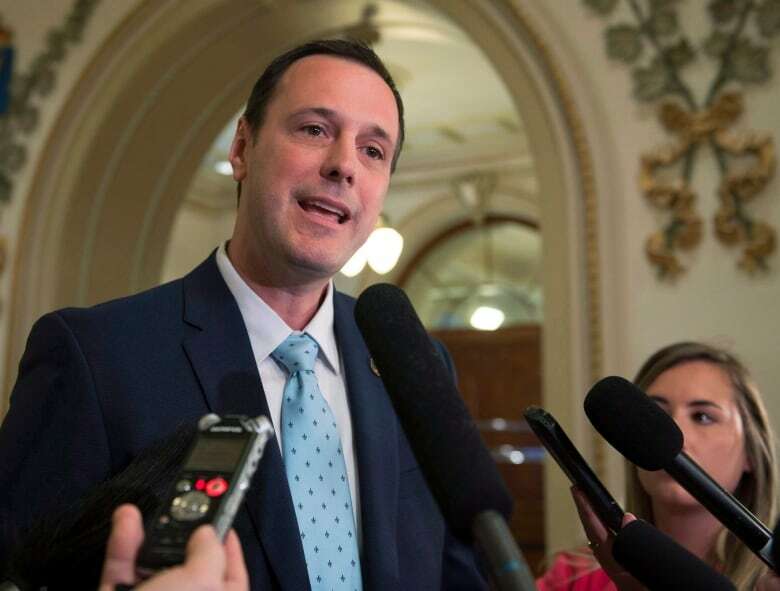 Roberge told Radio-Canada he plans to introduce a bill ensuring pre-K is available to four year olds across the province. "We want it to be accessible to all, not mandatory, but accessible to all," he said. More than 200 new kindergarten classes are planned for next September, but the CAQ has promised 5,000 within five years. In the CAQ's economic update in December, Legault promised more money for education, as well as health care, but there's plenty of demand. One of the province's largest teachers' unions, the Fédération autonome de l'enseignement, issued a statement ahead of the legislative session calling on the CAQ to address an $891-million shortfall in the public school system. "The danger when you inflate expectations like that is the so-called investments might be a bit modest," Béland said. The CAQ has also committed to scrapping school boards, though a spokesperson for Roberge said a bill to do that likely won't be tabled until the fall. English-language community groups have promised to fight that plan in court. Legault, already criticized for his lacklustre environmental platform, swapped out MarieChantal Chassé as environment minister only three months after the election. She was replaced with Deux-Montagnes MNA Benoit Charette. Environmentalists are still hoping for a clear commitments from the provincial government on climate change. In an open letter Monday, six former Quebec environment ministers called on the government to pass legislation ensuring the province meets its greenhouse gas emission targets. 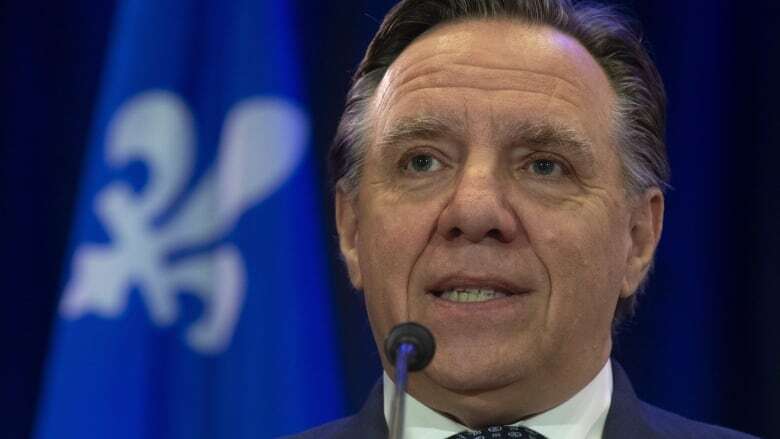 If the CAQ continues to face pressure from the political class and grassroots environmentalists, Legault may be forced to make a stronger commitment, Béland said. The CAQ tabled a bill in December tightening the restrictions on the consumption of cannabis, including increasing the legal age limit to 21. Legault has promised to put that law into effect quickly, to avoid confusion about the rules for the newly legalized substance. "I want to send a clear message to all young people. Please, don't use pot. It's not good. It's dangerous," Legault said in December.